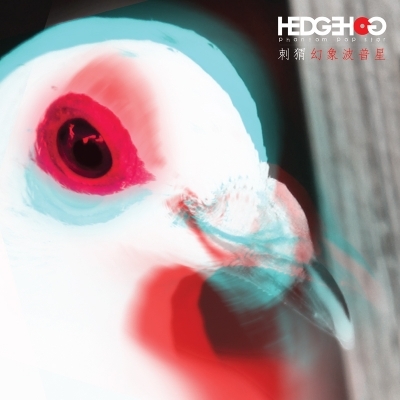 Hedgehog have outdone themselves with their latest, expanding their sound into pop territory like never before all the while maintaining their noisy psychedelic-tinted  rock n’ roll sensibilities. It’s this balance that turns Phantom Pop Star into perhaps the indie rock group’s best work to date. From the electronic backing in ‘DDDDDDreaMMMMMM’, to the dual vocals that propel ‘Phantom Pop Star’, to the subdued cello work on ‘Paintings’ and ‘Star Shine’, every stylistic choice surpasses its mark, as the band utilizes every trick and nuance of their sound to elevate their dreamy pop world. Most notable is the increased presence of Atom on vocal duties, which complements the soft ethereal temperament of the album so perfectly. Might just be 2014’s first true singular pop album. Give it a listen on douban and preorder it over at bandcamp. "